Geoff founded Global Financial Ltd with his cousin, following a career that started in Banking and moved into Financial Services. Geoff is now solely responsible for running the business but stresses that this would not be possible without the support of his great team. He is an adviser himself and is passionate about lifestyle financial planning, which puts his clients in the best position to achieve the financial freedom they need for the lifestyle they desire. Geoff is Level 4 qualified and currently studying towards Chartered status. Geoff is a keen golfer and a past Captain at Ifield Golf Club in West Sussex. He also enjoys fishing and cycling and has signed up to take part in a charity cycle ride across Madagascar in October 2016, in aid of Macmillan. Charity work is an area in which Geoff feels strongly about and Madagascar is not his first charity cycle ride – he previously cycled across the Garden Route in South Africa and also across Vietnam. Geoff has run both the London and New York marathons and he annually takes part in a 20-mile walk for local charity, Chestnut Tree House. Prior to working for Global Financial Ltd, Paul ran his own IFA company. His key responsibilities are focused around servicing existing clients and ensuring that their current needs are met and monitored in case they change. 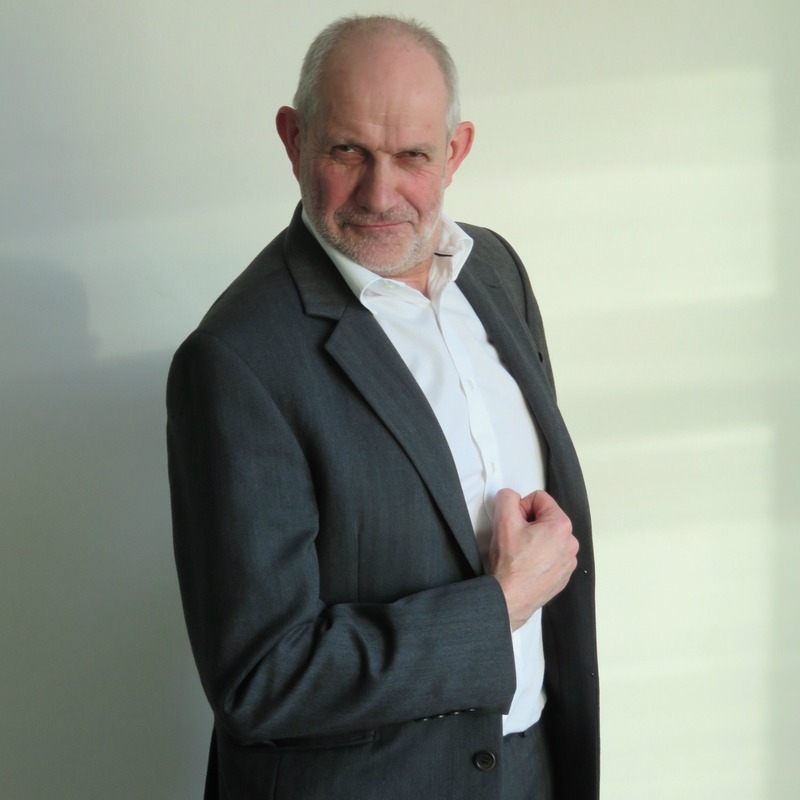 Paul holds a Diploma in Financial Planning and Mortgage Advice Practice, as well as a number of additional qualifications in Taxation and Trusts, Pensions, Retirement and Business Planning. When asked about what he likes to do in his spare time, Paul laughed and implied that he didn’t have much of that these days, but he did confess to coming 3rd for England in an ice skating event at the age of 11. 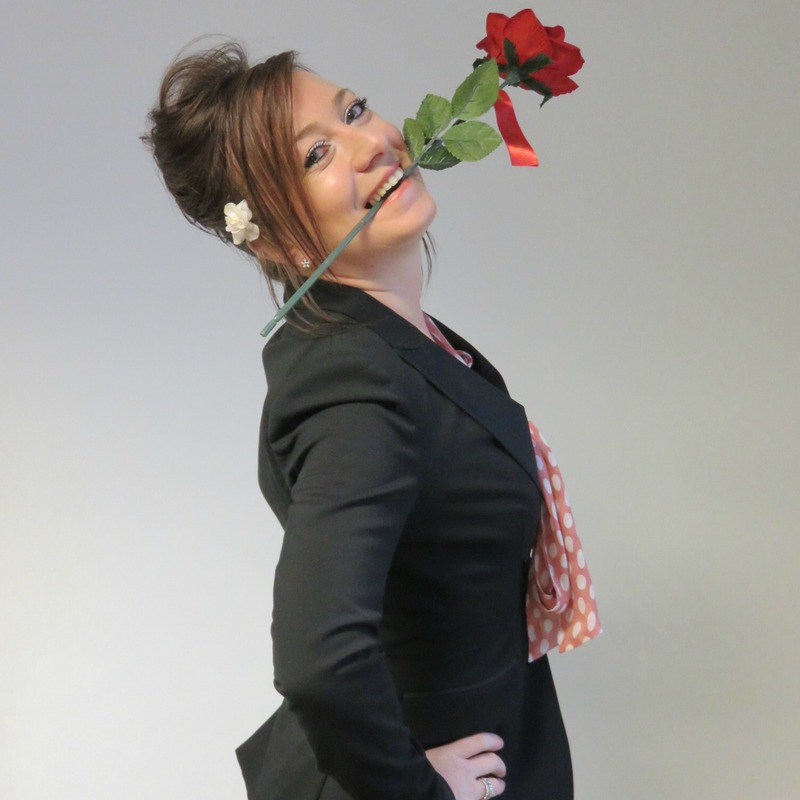 Kate is a Chartered Financial Planner. This accolade is the highest awarded by the Chartered Insurance Institute and puts Kate in the top five percent of all financial advisers in the United Kingdom. Additionally, Kate holds the Long Term Care Planning Certificate and the Equity Release qualification, which enables her to support clients in their later life. Kate joined Global 2004, but her first contact was during her previous employment as an Account Manager for Standard Life. There, she moved through the ranks from administration to management, giving her a fantastic grounding in financial services and the related technical aspects of product and process. Kate builds professional relationships with both private and corporate clients, making a point to get to know each client personally in order to fully understand not only their financial situations but also their priorities, needs, concerns and objectives for the future. She coaches her clients to demystify the financial world and increase their confidence in making financial decisions. In her spare time, Kate loves nothing more than to be with her family and friends. Movie and takeaway nights are a must in her house! She also enjoys foreign travel and experiencing different cultures and she has been known to like a little fine dining here and there. She loves singing and has performed at a number of special functions and wedding ceremonies, and she has a serious and growing addiction to Candy Crush Saga! Chris has been an IFA since November 2001. Prior to joining Global, he worked with two other IFA companies, where he specialised in the offshore and high net worth markets. His job entails giving a holistic review and planning service to his clients and constructing their investment portfolios within various tax structures, such as pension portfolio investment bonds and IHT planning. 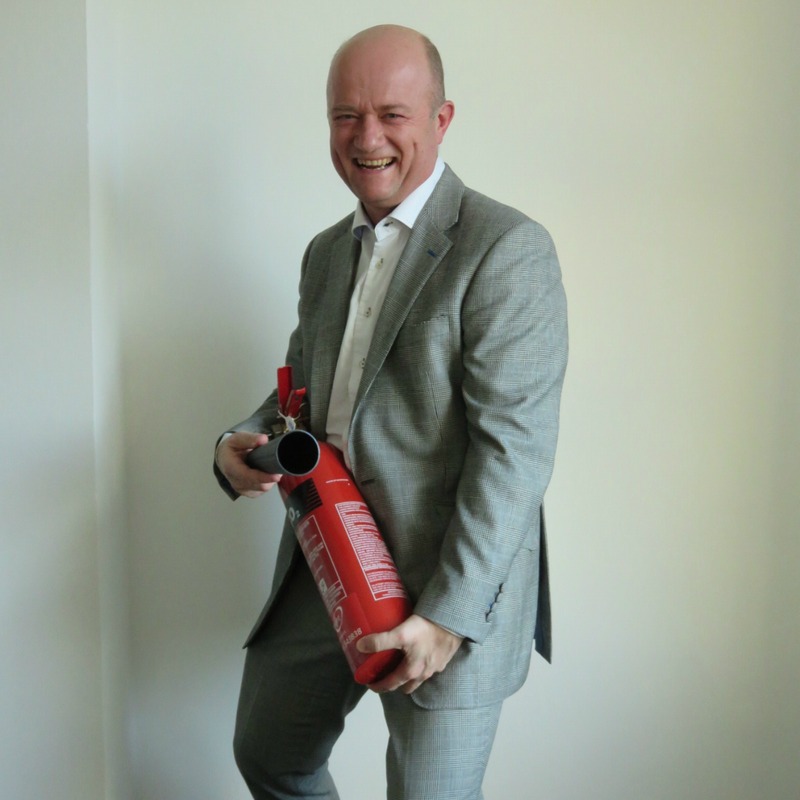 Chris is fully qualified to advise to level 4, holding the Dip PFS qualification and also ACIB. In his spare time, Chris enjoys playing bridge and various sports including tennis and cricket. He is trying to learn French. Chris has been instrumental in raising tens of thousands of pounds for charities including Great Ormond Street and those specialising in research into gene therapy. 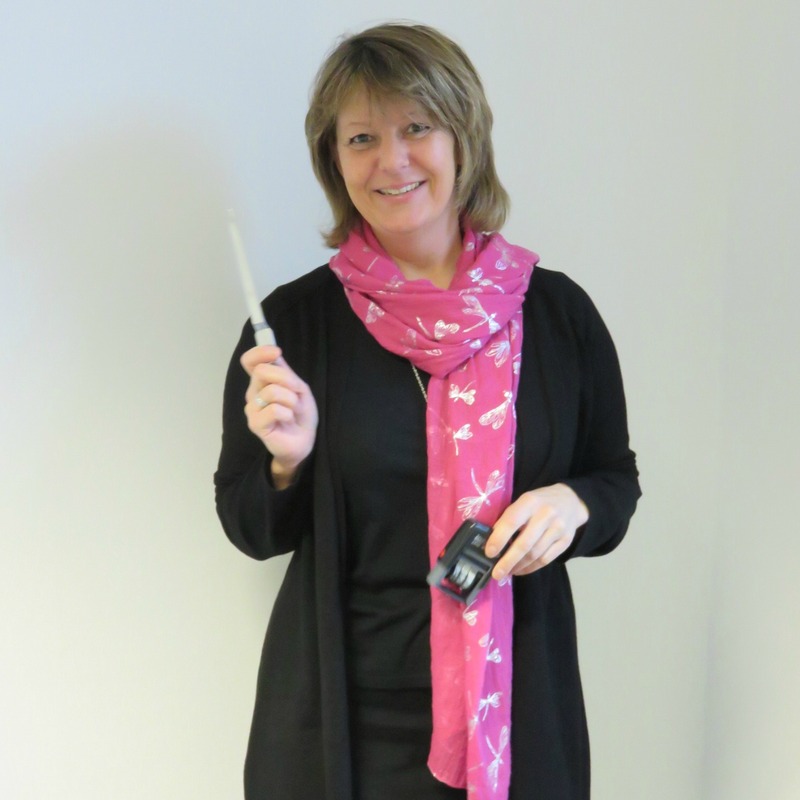 Carol rejoined Global Financial in 2016 after previously being part of the team back in 2001. 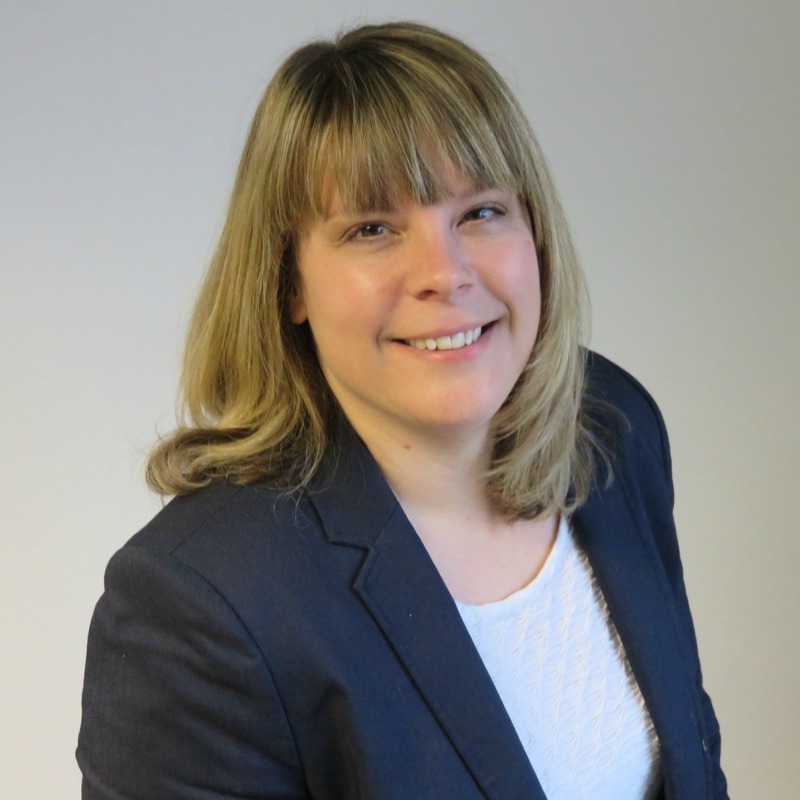 She brings with her 16 years’ experience working for Lloyds bank, during which time she began advising on mortgages, and a wealth of knowledge gained across various roles within major mortgage providers. Helping clients find the best mortgage product to suit their needs is key to Carol’s success. She supports them throughout the process and is fully independent, meaning that there is no tie to any one lender and she can advise on the best solution for their individual circumstances. Carol puts together packages to ensure that her clients, their families and their homes are fully protected and she also specialises in equity release; helping clients raise finance against the equity in their home in order to achieve their goals in later life. Outside of work, Carol enjoys sewing, paper crafting, a spot of carpentry and enjoying a drive in her fantastic 1964 Morris Minor. Helena has worked in the financial services industry since 2005 and joined Global Financial Limited in 2006. She is currently taking her Chartered Insurance Institute exams to further increase her knowledge in this area. Helena is primarily a Personal Assistant to Geoff Dyckes and Chris Williams. In her spare time, she likes dancing – both watching and taking part. Mark has been in the insurance industry for 33 years in a variety of different roles. His key responsibilities are to assist the Managing Director, to ensure that he can spend more time personally with clients. 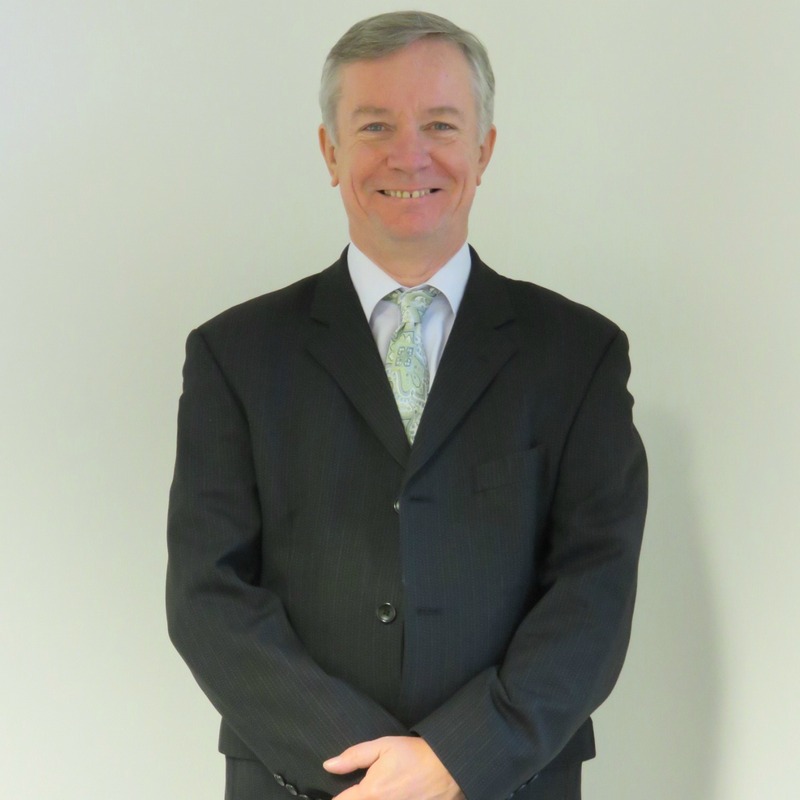 Mark is a Chartered Insurance Practitioner, and also holds ACII, DipPFS, MAQ, CeMAP, CeLTM, CeER qualifications. In his spare time, Mark loves walking in the Shropshire Hills and keeping fit. He has previously climbed to the top of Mount Kilimanjaro and managed to run 10k ‘without dying’ in Sept 15! He is also an active committee member with the Coeliac Society. Ingrid is originally from the Netherlands but has lived in the UK since 1989. She joined Global in 2015, where she acts as PA to Kate Scrace and Chris Williams. Prior to joining Global, she worked as a development officer for England Golf where she promoted, amongst other things, disability golf. She is a keen golfer and also enjoys swimming and socialising with friends. 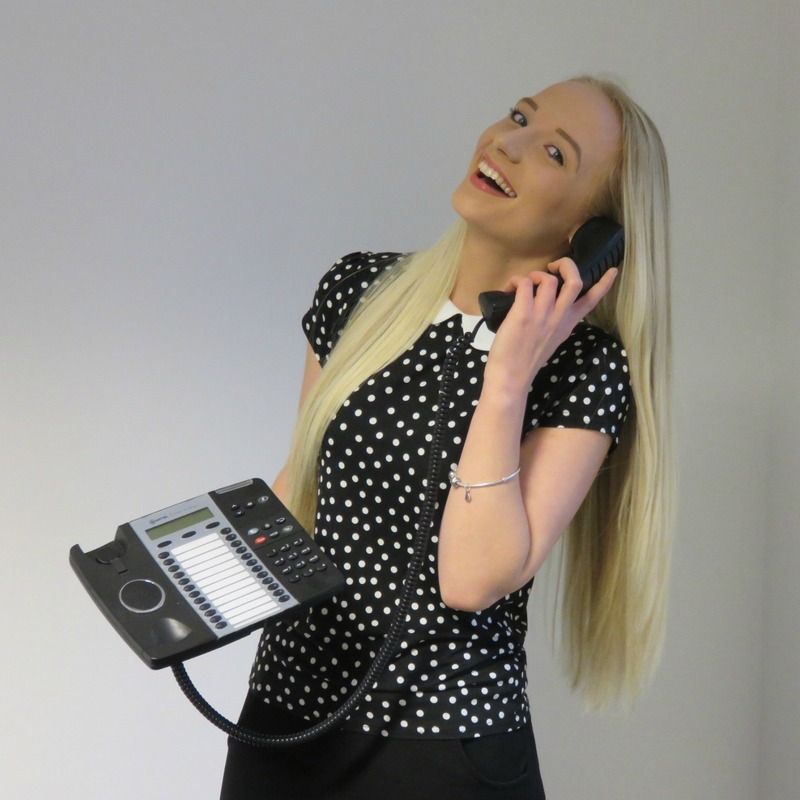 Laura has recently joined the team, following the Company’s move to Billingshurst. She is currently undergoing training, to allow her to provide support to the business and administration teams.